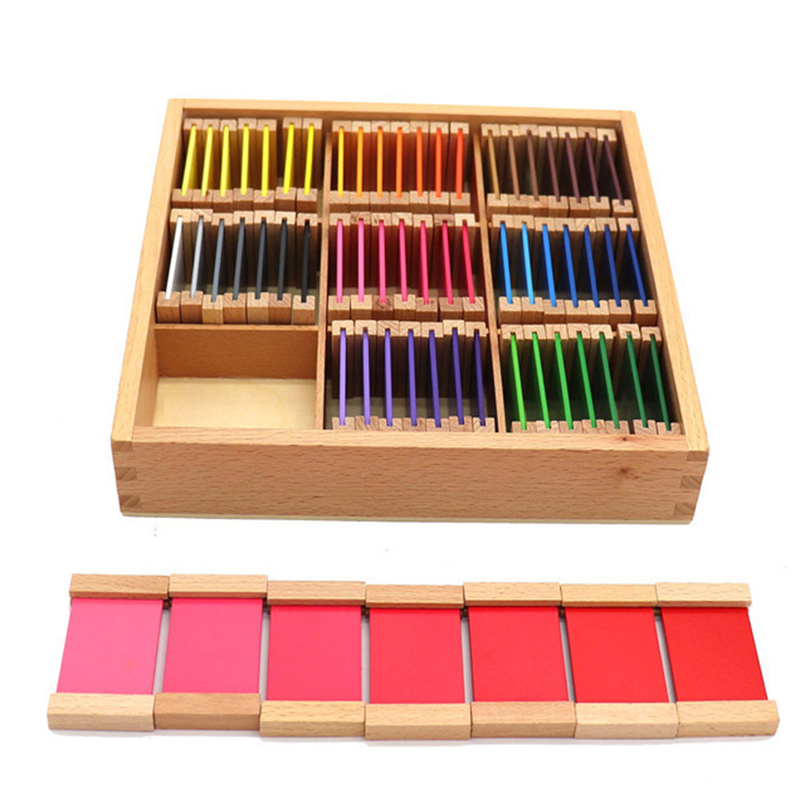 This item is a set of wooden building blocks, made by high quality wood, with exquisite workmanship and smooth surface, safe for kids playing. 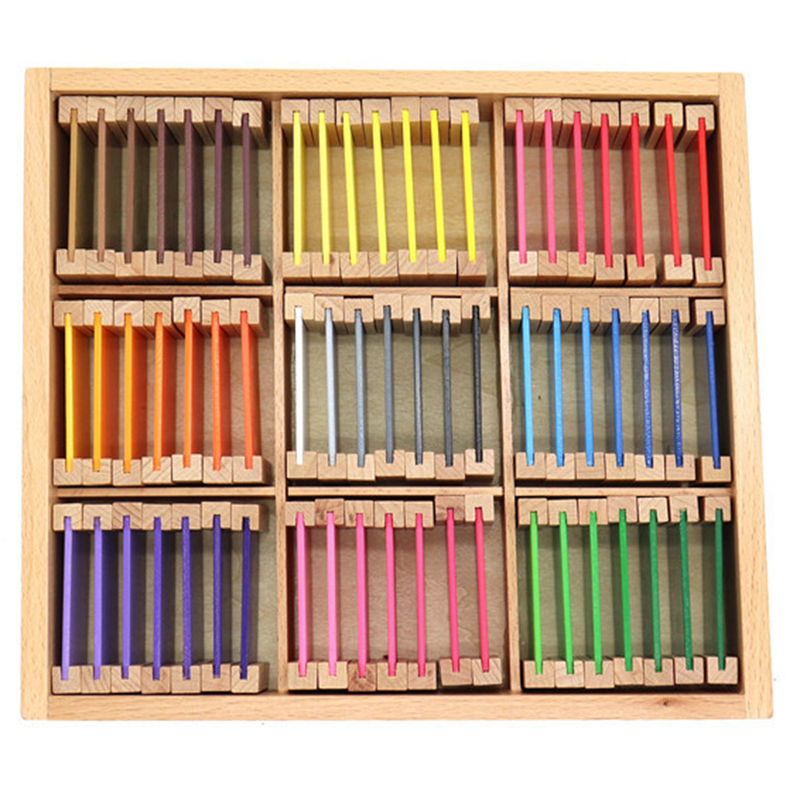 Building blocks toy helps for baby early development, creativity, imagination and color cognition. Great gift for kids. - Large Size: About 23 x 23 x 4.6cm. 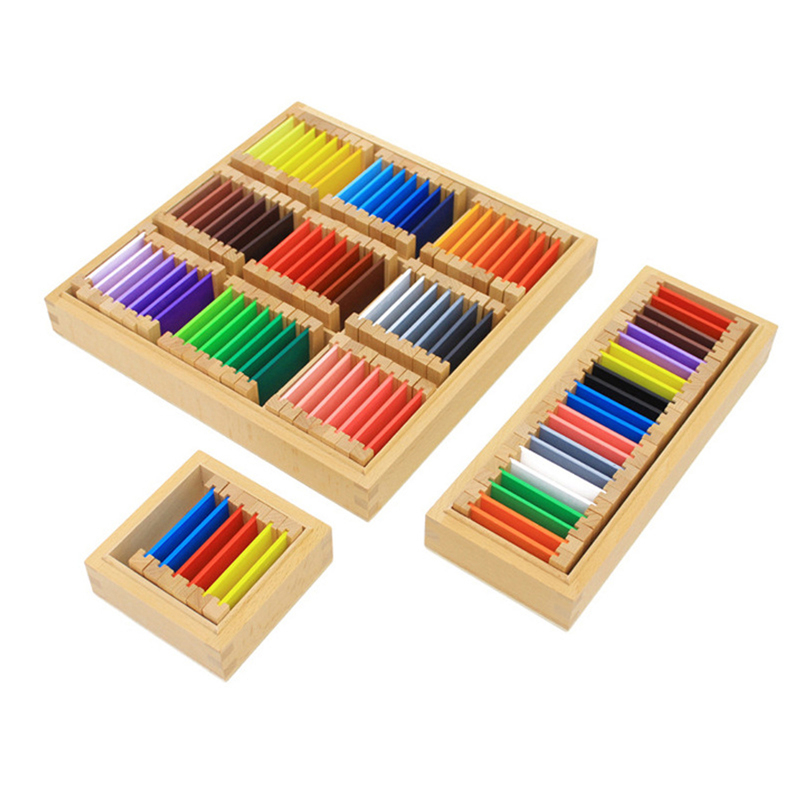 - Made by premium wood and water-based paint, its environmental protection and safe for kids playing. 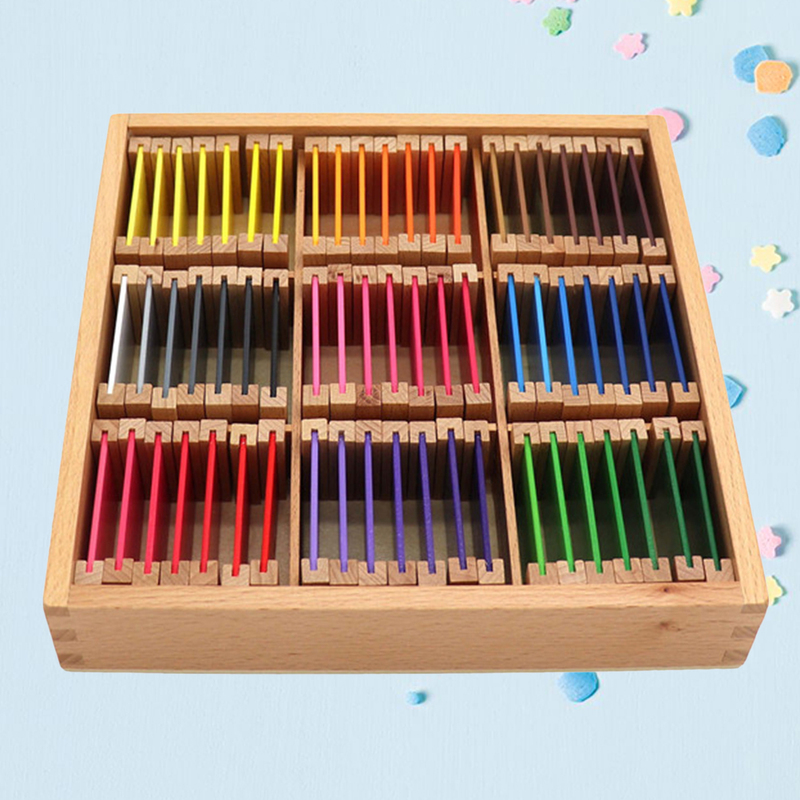 - Creative building blocks toy for childrens educational development. Using a variety of building blocks to build different graphics. 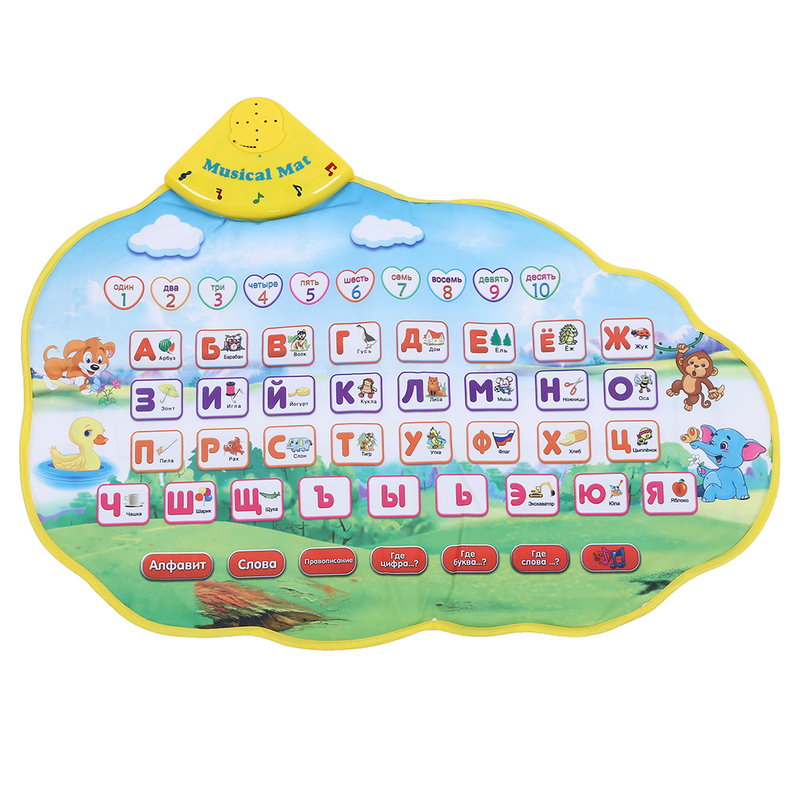 - Helps for training kids imagination, eye-hand coordination and color recognition, developing his mind and imagination, exercising his ability etc. 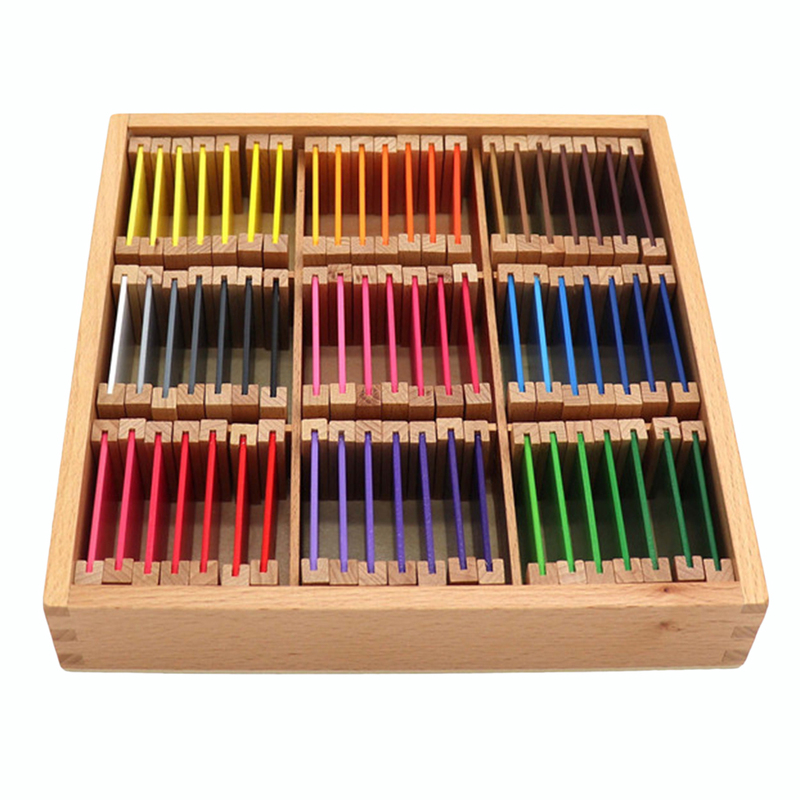 - An impressive blocks set that promotes color recognition, stacking skills. 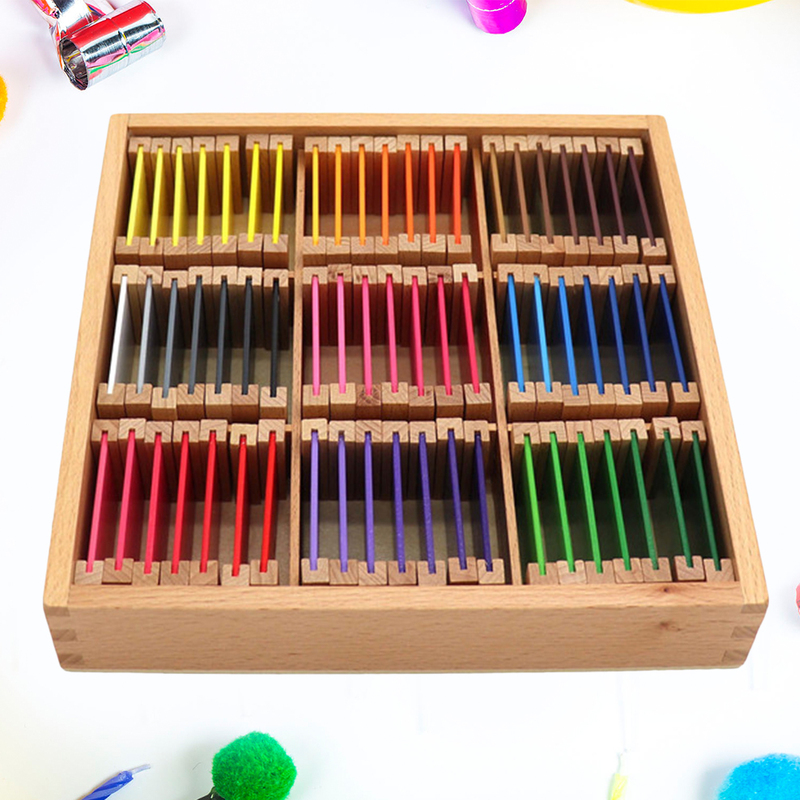 - Great parent-child activity, teach children to learn about different colors.